While you’re likely to find strong deals over Black Friday, Amazon Prime Day and the traditional January and Bank Holiday sale periods, we’re always on the hunt for price drops, promotions and voucher codes so we’ll regularly update this page throughout the year with the best offers we can find. If there’s anything that’ll make you sleep even easier at night it’s the satisfaction of nabbing a substantial saving on a quality mattress. Read on for our pick of the best buys. 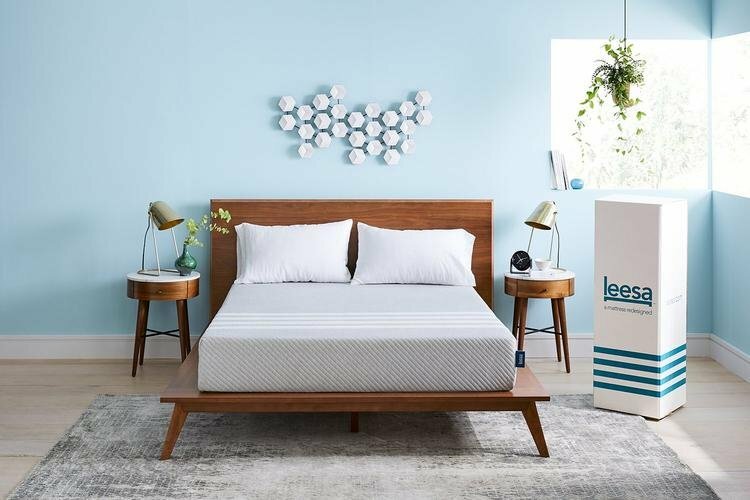 Until midnight on 16 July you can take advantage of a hefty GBP125 discount on any mattress in the Leesa range. This limited-time promotion applies to all mattress sizes, from singles to Super Kings, and you’ll also get free delivery. The company offers a 100-night risk-free trail on every purchase so you can try before you fully buy. Save a whopping GBP380 on the price of a Dormeo Memory Plus double mattress and snap one up for GBP249.99 as part of a limited-time sale. If the heat’s effecting your summer slumber, this deal is right up your street. 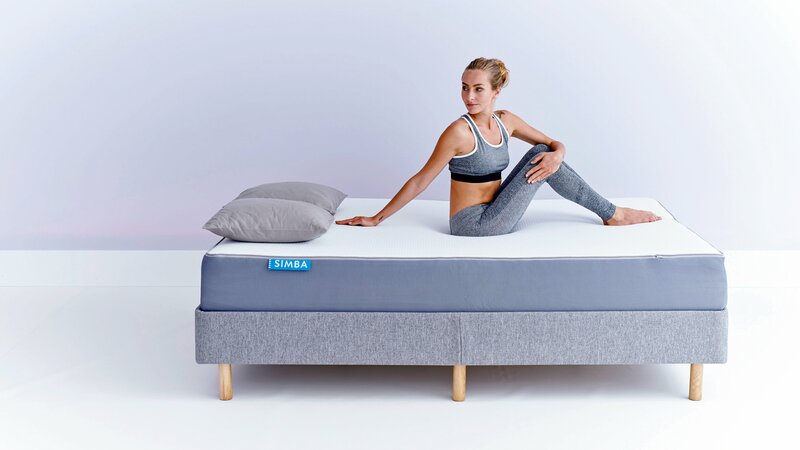 Until 22 July you can grab two free Active Cooling Pillows worth GBP110 with every Simba Hybrid mattress purchase. The memory foam pillows are a good pick for back and side sleepers and the layer of cooling gel is a soothing addition and stays cool to the touch throughout the night. 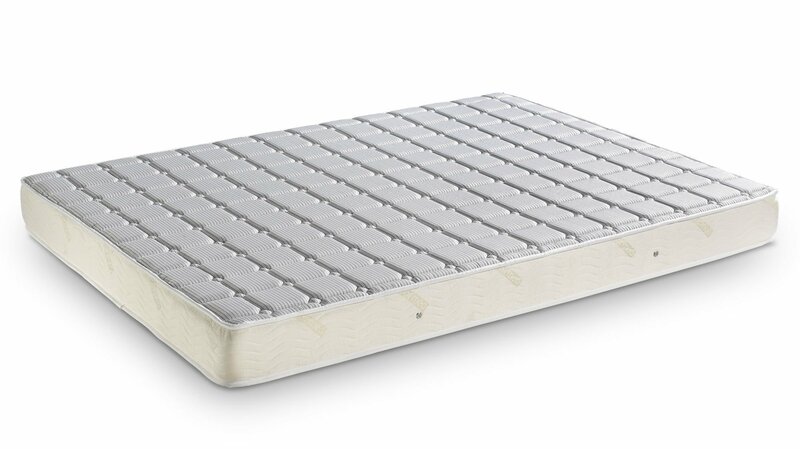 Argos has cut GBP136 off the Silentnight Bingley 800 Pocket Double Mattress, bringing the price down to GBP203.99. The clue’s in the name with this comfy buy as it features 800 individual pocket springs, which are said to respond independently to your body’s movement. It’s topped with a micro quilt cover for a smooth finish and it’s made from hypoallergenic fabric. 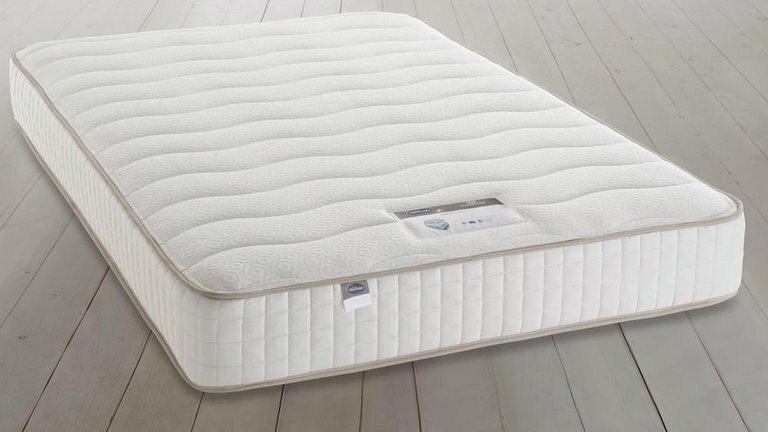 The Sealy Nostromo features in our round up of the best mattresses as the best mid-range pocket-sprung mattress for its “cloud-like quality” and ability to cater to all styles of sleepers. 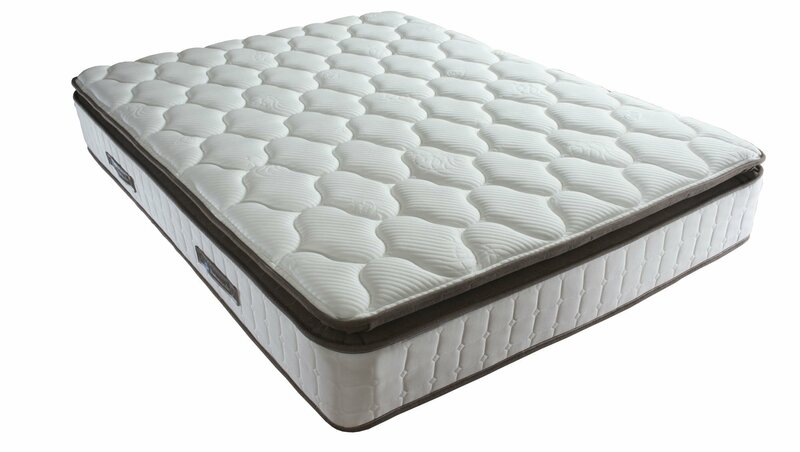 You’ll be pleased to hear that it’s currently on sale over at Mattressesonline.co.uk with up to 55% off the regular price. You can pick up a Single for GBP405, a Double for GBP536 and a Super King for GBP703, all including free delivery.